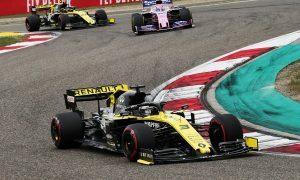 Daniel Ricciardo put Renault's new R.S.19 through its initial paces on Saturday in Barcelona, wiping out doubts its 2019 charger would not be ready in time for pre-season testing. 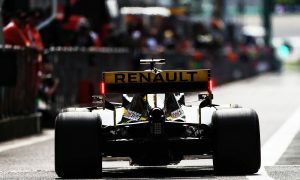 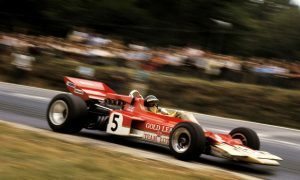 At the French outfit's presentation earlier this week at Enstone, Renault F1 boss Cyril Abiteboul feared that a delay in parts procurement would hold up the R.S.19's build-up. 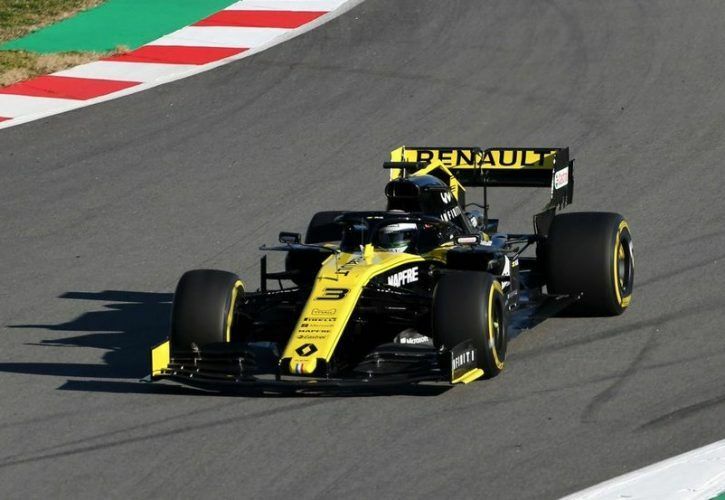 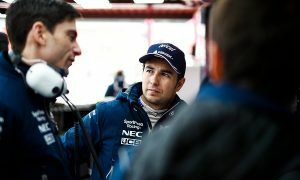 But Renault posted two short clips on social media showing the team and Ricciardo at work at the Circuit de Catalunya. 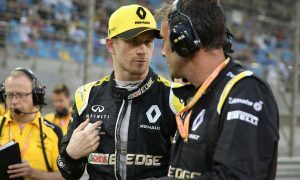 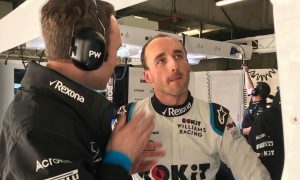 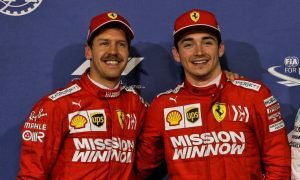 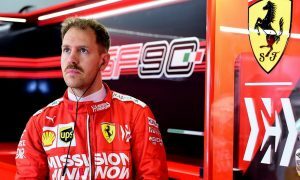 The Aussie will share testing duties next week with team mate Nico Hulkenberg although Renault have yet announced how they would alternate their drivers' schedules.